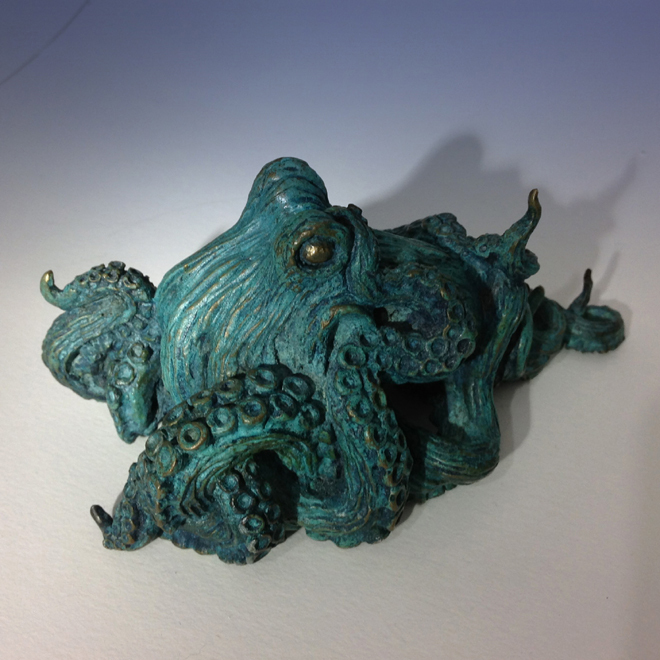 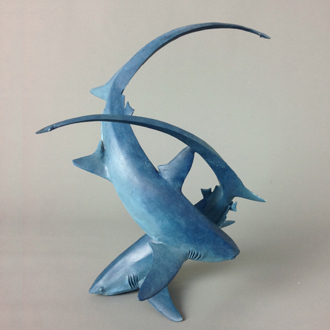 Aquamarine is proud to represent the work of marine wildlife sculptor Nicolas Pain. 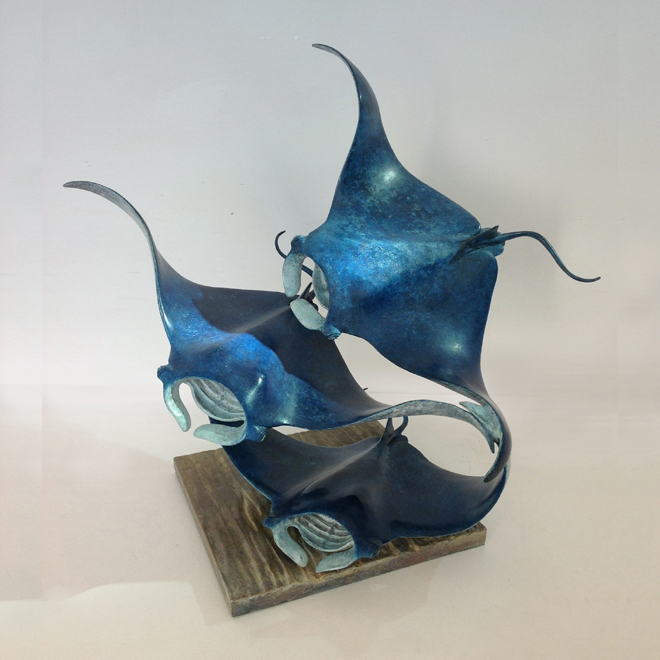 Nicolas's work is inspired directly by the marine wildlife that he encounters whilst scuba diving. 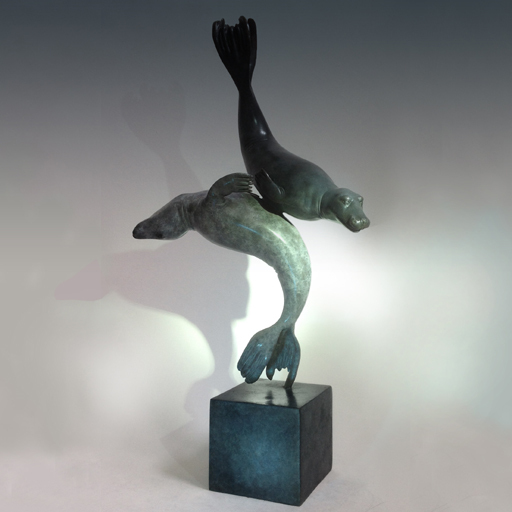 Nicolas is a sculptor and diver who specialises in marine wildlife visit his website to find out more.